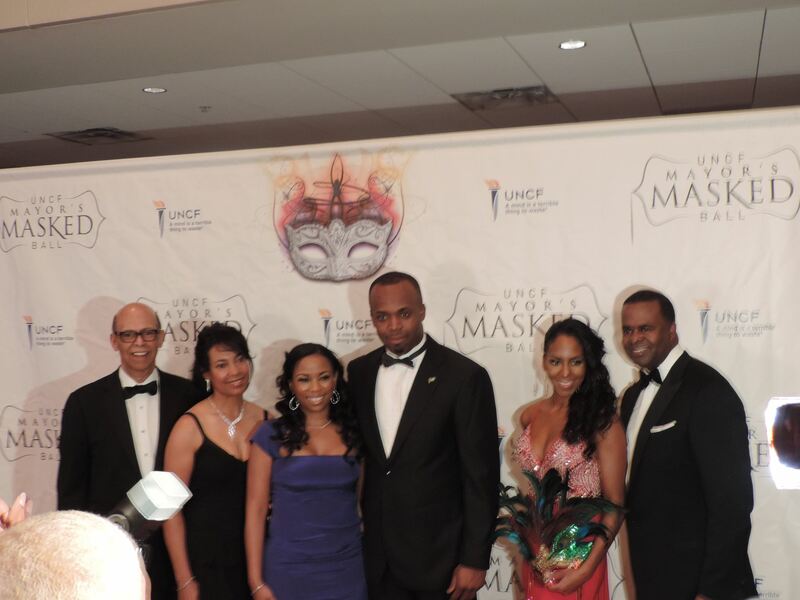 The history of the 30th Annual UNCF Mayors Mask Ball, is an event with much pomp and circumstance, but also Caribbean influence. The “Mask” and “Parade of Masks” is a cultural element,derived from the partnership of the Bahamas and the City of Atlanta. 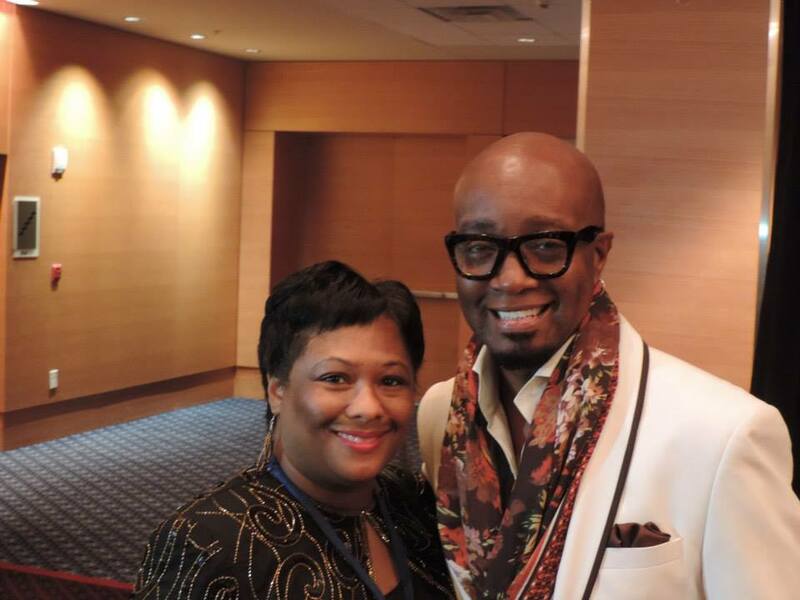 This year, the new Atlanta Consulate General of the Bahamas, the Honorable Randy Rolle, was accompanied by the very beautiful Dr Danielle Greene DDS, to the celebrity gala on Saturday December 21, 2013. The event was filled with charitable giving, comedy, and notable comments. 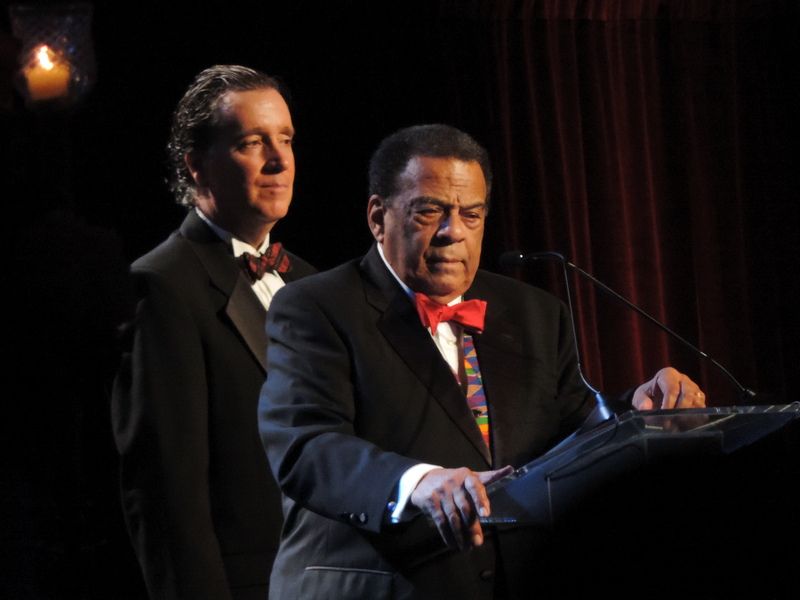 Ambassador Andrew Young shared with the pack room, a conversation about history and the responsibility of supporting the UNCF, along with his views about the Mayor’s love life. 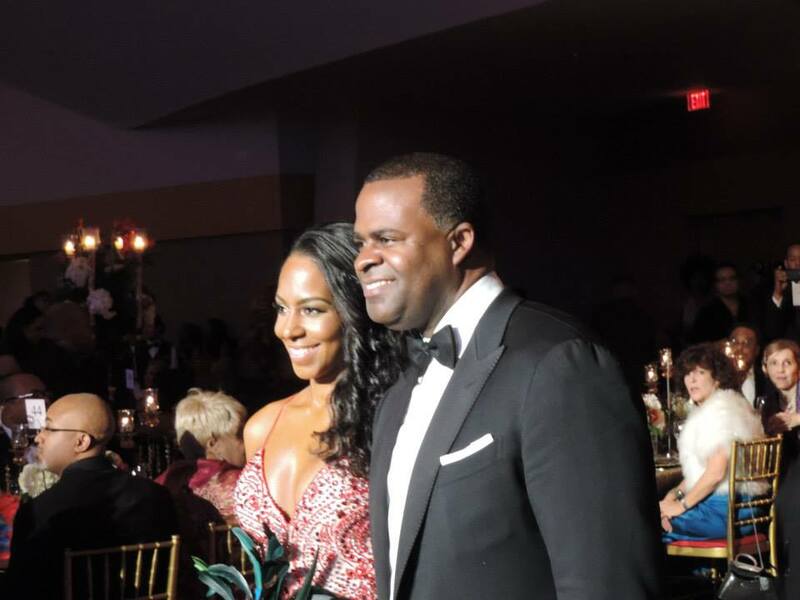 It seems that the Mayor of Atlanta; Kasim Reed was accompanied by a mystery lady. However, Andrew Young, shared the history of Ms. Sarah Elizabeth Langford, her father’s sacrifice to the city of Atlanta (Langford Parkway), her advance degree, and her ability to speak three different languages fluently. Ambassador Young also shared the importance of the role of a wife, especially in the Mayor’s office. The UNCF raises millions of dollars yearly, for deserving students to continue their education at Historically Black Colleges and Universities (HBCU’s) in the United States. UNCF President Michael Lomax, Hall of Fame Baseball player Hank Aaron, Actor Emmanuel Lewis, Magazine Editor Susan Taylor, Former Atlanta Falcons Warrick Dunn, Actress Jasmin Guy, Producer Roger Bob, RHOA Phadera Parks and husband Apollo, Comedian Jonathan Slocomb, Singer/Judge “The Voice” Ceelo Green,and many more were in attendance. The evening was enjoyable as comedian Jonathan Slocomb entertained guests with his perfect comedic timing. 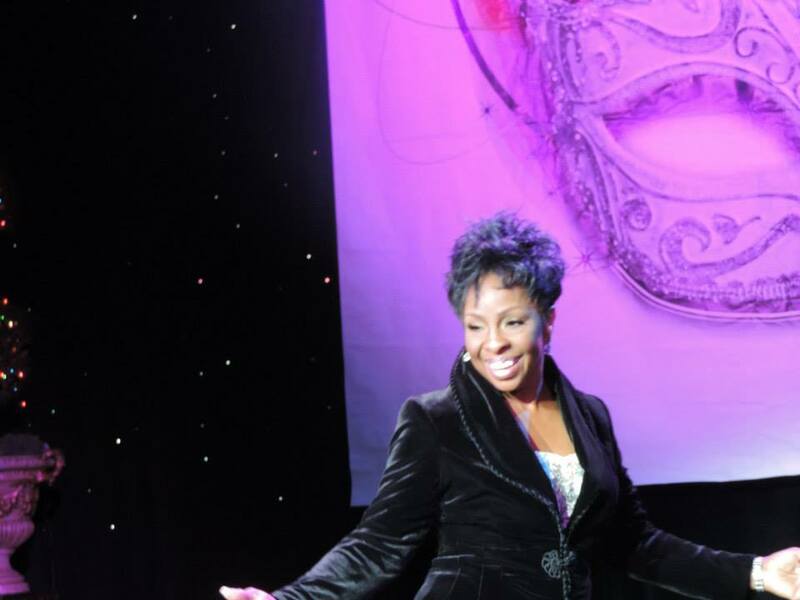 The night’s special guest was Gladys Knight, who entertain guests until the morning. She sang her major hits such as “Love Overboard” and new music from her new album to everyone. It was a night to remember, and another signature addition to Atlanta’s long standing reputation of stellar events. Disclaimer: The Caribbean Media Network can not confirm nor deny, that the Mayor of Atlanta is possibly engage or thinking about getting married in the near future.